Need to Know How Many Apricots Are in a Pound? Peaches and nectarines may be substituted for apricots in most recipes. The flavor will not quite be the same, but the result will still be delicious. 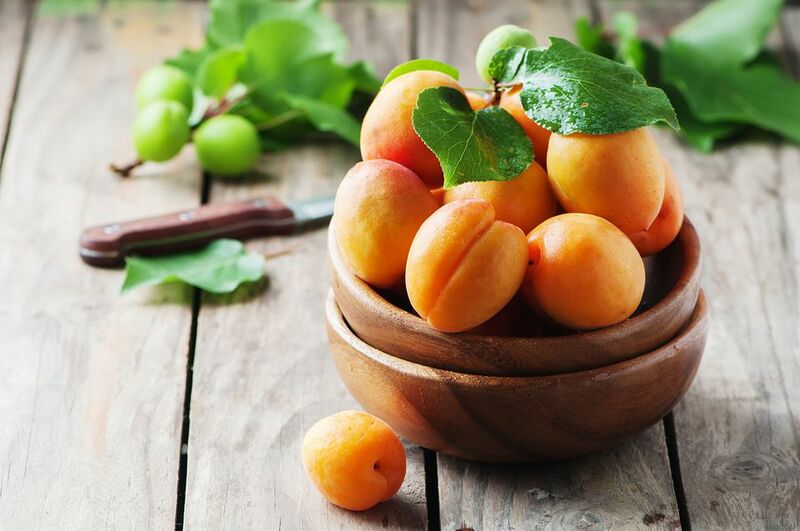 Other substitutions include apriums (a cross between apricots and plums, with a more prominent apricot flavor) and pluots (a cross between plums and apricots, with a more prominent plum flavor).